Hello All, after much contemplation I finally bit the bullet and got the Speedmaster racing today! I can't believe it but I actually chose this over the Jaeger LeCoulter! I just saw this in the store and fell in love with it. I'm a little nervous about the co-axial master chronometer movement... but Omega has a great reputation. Anyone have experience with this movement? In any case, it's my first Omega - so I just wanted to say hello and excited to have this bad-boy on my wrist. 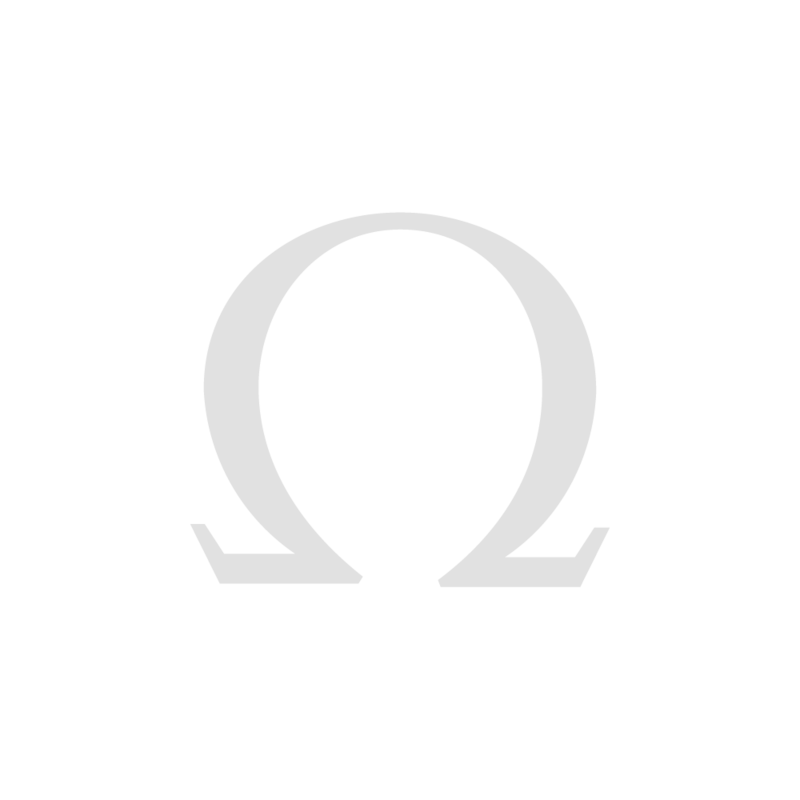 but congrats on your first Omega. Enjoy it. Time is on your side, bur for how long? Simply awesome, Omega speedmasters are just badass, always have been. Next Topic: All that does is tell time? !